This is a compilation of Dot and my answers to Frequently Asked Questions from people who are thinking of attending a session for the first time. If you are inviting someone along, please feel free to point them this way so that they know what to expect. Most of these answers are already scattered around this web site somewhere. 1. Do I need to be able to play to a particular standard? We meet in a Public Bar and anyone is welcome to come along and watch or to have a go at joining in. However, we are aware that complete beginners struggle with the fast pace of these sessions. You will find it a lot easier to join in if you have already been playing at least once a week for about six to nine months. say “Hello” to your neighbours. 2nd Thursday in the month: We are trying out a different sort of session (see Thursdays @ The Cumberland Arms Byker – and more!). Denis will usually lead this session. We ask people to bring “new songs” to this session, rather than straight to the 1st and 3rd Thursday Sessions. Information about the Sunday Sessions will be updated soon. In the meantime, please note that Sunday Sessions are NOT suitable for “beginners”. find a seat and say “Hello” to your neighbours. Select to see more FAQs . 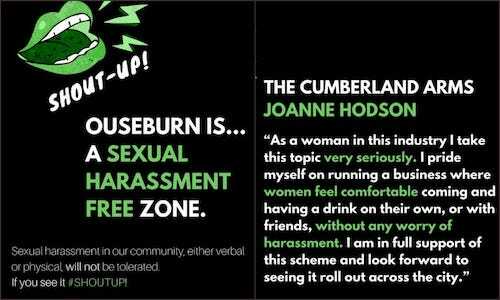 . .
For info about the Thursday sessions at The Cumberland Arms 6pm – 8pm, see: Thursdays @ The Cumberland Arms Byker – and more! (This blog post will be deleted when the next Sunday Ukes reminder is published). The room is available until 6:00 so no need to rush off if you want to hang around a while longer. Everyone is welcome to come along on Sundays and/or Thursdays – not everyone can make it to both sessions. Oh – and Sunday sessions are NOT every week. and sent to the email list (please see navigation links for info about the email list). Because of the way Xmas and New Year fall this year there are very few people around so we are giving the next two Thursday sessions a miss. 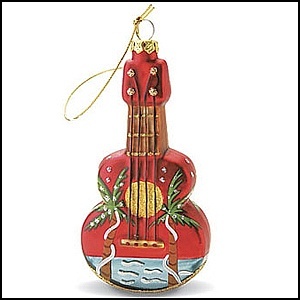 More info about Thursday sessions here: Ukes4Fun: Who-What-Where-When-Why? 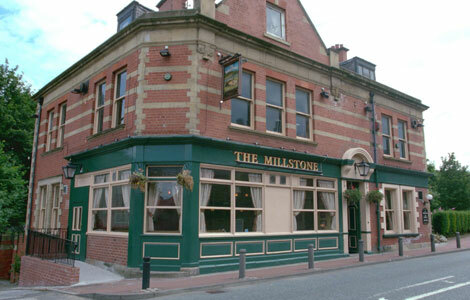 We saw out 2013 with a bang at The Millstone Xmas Party today – more of a gig than a session! Now that your family and friends know what you get up to, let’s hope that you are not grounded for 2014! There are incriminating photos and videos from the 2013 weekend away in Hawes weekend circulating – it’s only a matter of time before they pop up somewhere on the internet. When they do . . . watch this blog! Best wishes for a very Happy Xmas and New Year!